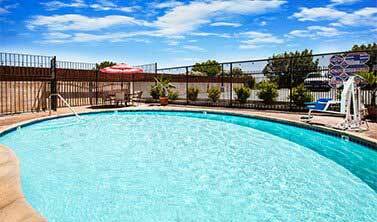 The Days Inn Antioch is located on Auto Center Drive between West 18th Street and West 10th Street, two minutes from the California Delta Highway 4. Our central location is minutes from the Antioch-Pittsburg Amtrak station, the Oakland International Airport, and the Bay Area Rapid Transit (BART) Pittsburg/Bay Point Station. Guests appreciate that we are within walking distance to many popular restaurants, boutique shops, nature trails, marinas, art galleries, museums, and historic buildings. 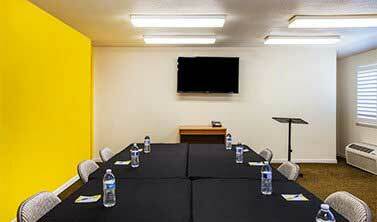 Antioch offers something for everyone and is ideal for both business and leisure travelers. 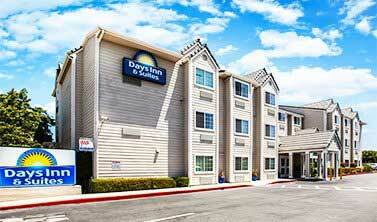 Stay at the Days Inn Antioch and explore all that this Gateway to the Delta has to offer. 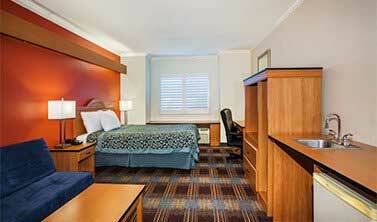 Days Inn Antioch takes special care to deliver exceptional service to enhance guest comfort. 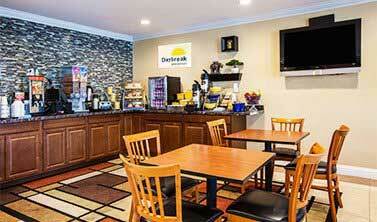 Our guests enjoy our daily complimentary Daybreak continental breakfast, complimentary WiFi, and a complimentary car, bus, truck, and RV parking. Additional amenities include a multi-lingual 24-hour front desk staff, a business center, an outdoor pool, and 350 square feet of meeting facilities. 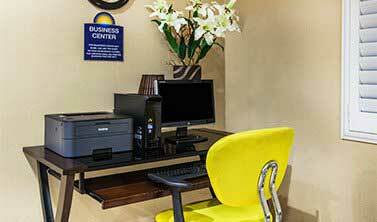 We offer express check-in, express check-out, as well as late check-out. On-site we provide a 100% smoke-free property, elevators, laundry facilities, family rooms, and suites, cribs and rollaway beds. Antioch which rests on the banks of the San Joaquin River is the second largest city in the East Bay region. Antioch’s Downtown District offers old-world charm with tree-lined streets and paved pathways that wind alongside the river. Main Street is home to shops, restaurants, art galleries, museums, theaters, and historic buildings. There are over thirty parks and trails in Antioch, as well as waterparks and amusement parks that are family favorites. Antioch offers a unique variety of attractions from wildlife refuges, to wine bars and bistros. The central location of the Days Inn Antioch keeps guests near all the best that this quiet East Bay Area town has to offer.